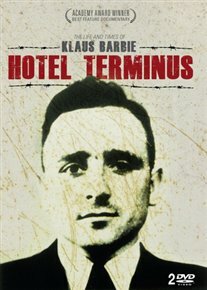 Oscar-winning documentary about the life of Nazi SS officer Klaus Barbie. Known as the Butcher of Lyon, Barbie was head of intelligence at the Nazi base in Lyon where he personally tortured and murdered resistance fighters, including Jean Moulin, and had thousands deported to death camps. The film weaves together forty years of footage and interviews with former Nazis, American intelligence officers, South American government officials, victims of Nazi atrocities and witnesses.